There are plenty of companies that are working on building you tablets and phones, but only one Android OEM is concerned with "localizing" your dog – Archos. But it's not just your dog that Archos wants to make smarter with a little dash of technology. 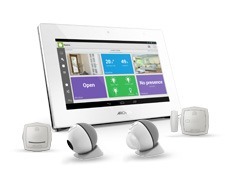 The device maker has announced an array of connected home devices that will be officially detailed at the upcoming CES event in Las Vegas. There are even going to be some smart watches in the mix, because why not? 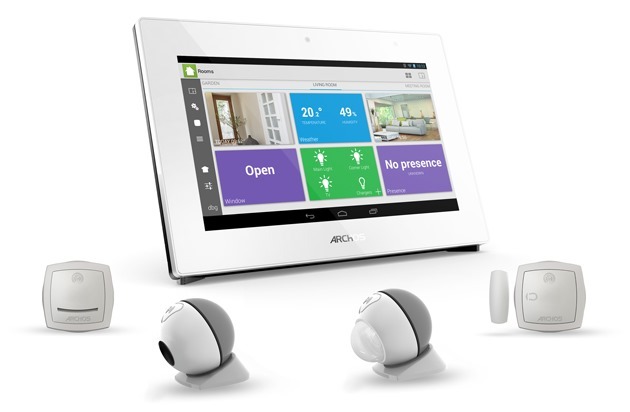 At the center of your Archos-connected life will be the 7-inch Smart Home Tablet. 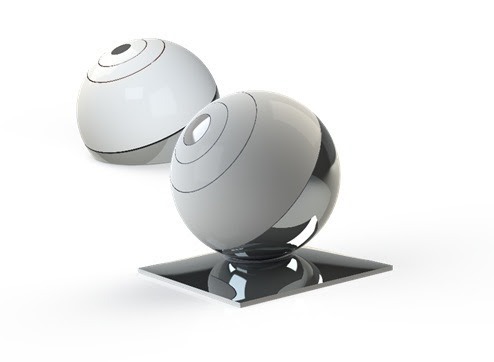 It will interact with devices like a motion-sensing camera, lights, and a weather station. 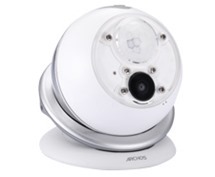 The Archos Smart Tracker will also become part of your smart network by tracking your pets. Yes, just attach the Smart Tracker to your furry friend (or child, I suppose) and you'll be able to track it. 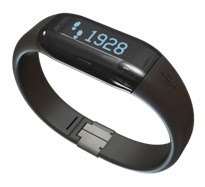 Some connected activity trackers, scales, and other fitness items will be debuting at CES too. Archos plans to get in on the smart watch gold rush as well with an assortment of low-cost options. These units will not be tied to any specific devices and are expected to be more like the Pebble than the Galaxy Gear. There aren't a lot of details on what kind of technology the watches will utilize, but some of them may be priced as low as $50. We'll know more in Vegas.